Tourists on the beach in Argentinian resort of Santa Teresita have been caught on camera taking a baby Franciscan dolphin out of the water in order to take selfies with the sensitive animal – leading to its death. 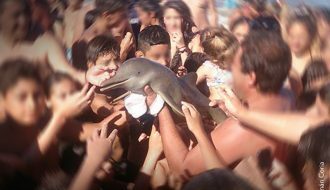 Story was reported by Argentina’s Wildlife Foundation and Metro.co.uk and it speaks volumes about the lack of empathy and understanding about nature. It is also one of many stories we can read lately where the main theme seems to be the negative effect of tourism on popular destinations. Globally, we are seeing a rise in degradation of famous natural sites by visitors. There are cases like the one in Thailand where a world famous beach is closing for public due to pollution or the latest news story from Indonesia where Komodo Island is being closed for visiting tourists because of the damage komodo dragon smuggling is causing. In the Mediterranean region there are several historical cities that are suffering under the weight of overcrowding. 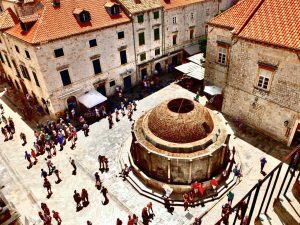 Unfortunatelly, Dubrovnik is on the list of those that are threatened by the sheer number of visitors it receives during summer season. I myself wrote about this problem a couple of years ago and I’m sorry to say the situation did not improve drastically since. 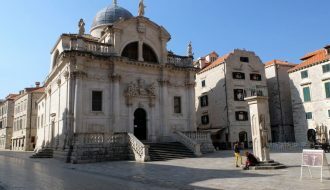 I am a tour company owner and a local tour guide in Dubrovnik. Of course I want us to have guest visiting in great numbers. It is my livelihood as it has been for so many living in this city for the past 120 years. 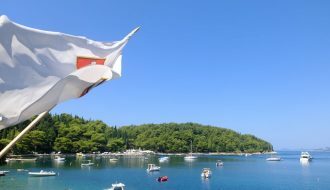 Dubrovnik is a true tourism destination in its core. 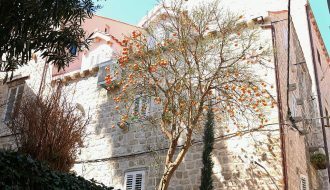 Even before modern day travel, back when Dubrovnik Republic was one of the most successful merchant ports of the Mediterranean, we still had to be able to receive people from all over the world and make them feel welcome (and willing to part with their money). It would be shame for this proud city to become anything less than welcoming. Still, sometimes we can witness destructive behaviours of our guests as well. Coupled with overcrowding it really does lead to diminished quality of life for the local community. While it makes sense to give people on their holidays a bit of leeway to blow off some steam and perhaps relax a bit more than they usually would, some common sense rules should apply. Otherwise, we are risking turning local people against tourism and against foreign travellers. So… Should We Just Go Home? 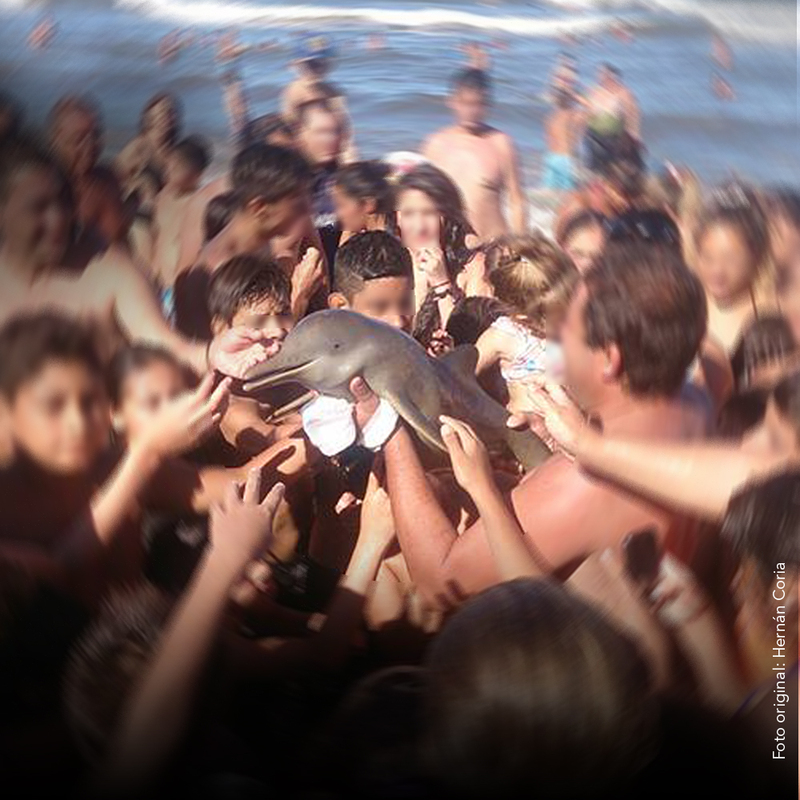 Oh, and a bonus one: Don’t take baby dolphins out of the water. That’s not rude, that’s just stupid.